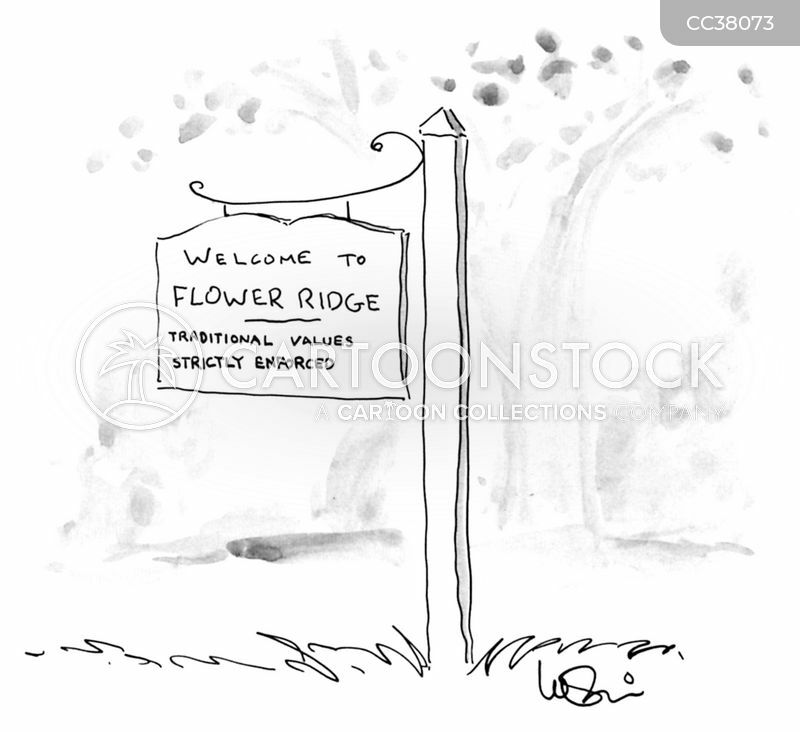 Welcome to Flower Ridge - Traditional values strictly enforced. 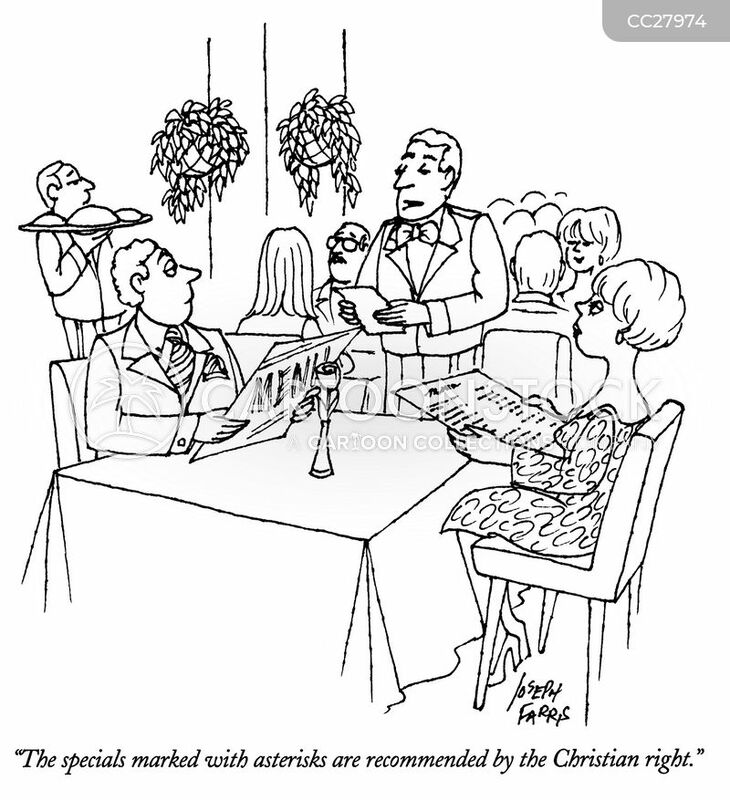 "The specials marked with asterisks are recommended by the Christian right." 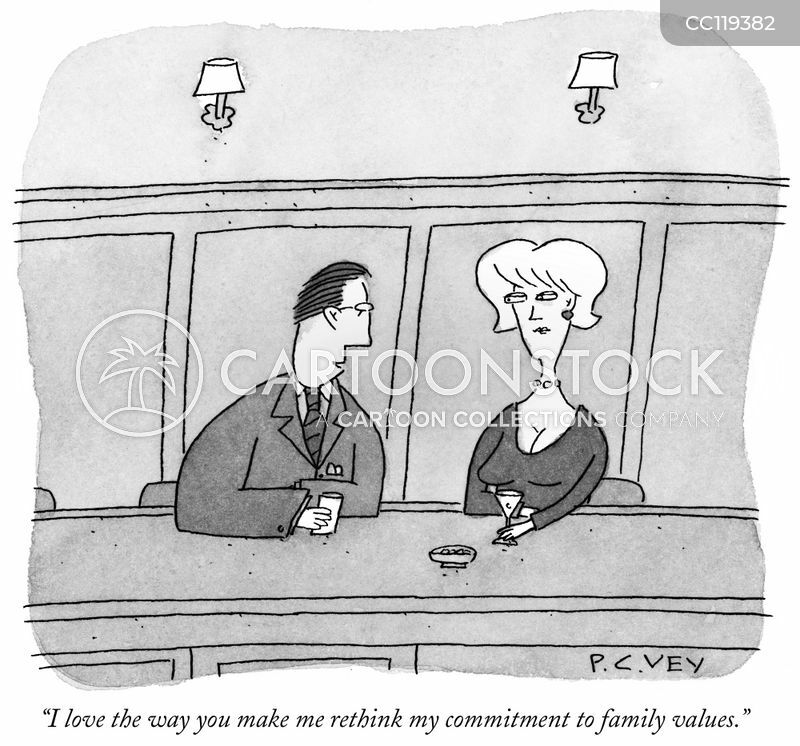 "I love the way you make me rethink my commitment to family values." 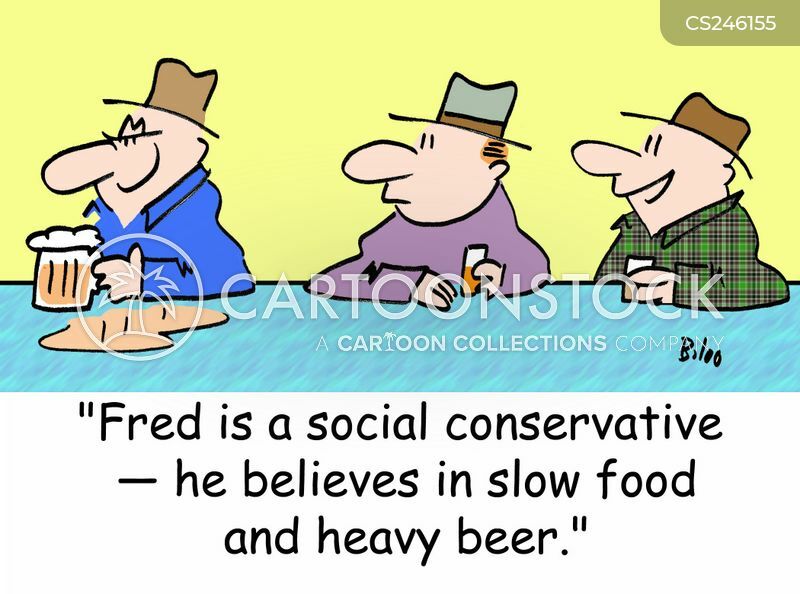 "Good news! 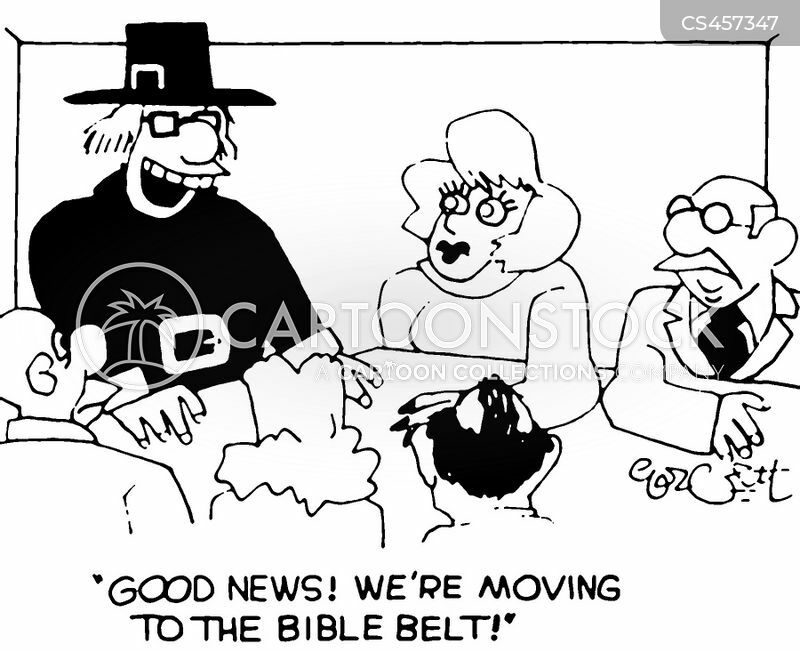 We're moving to the Bible belt!" 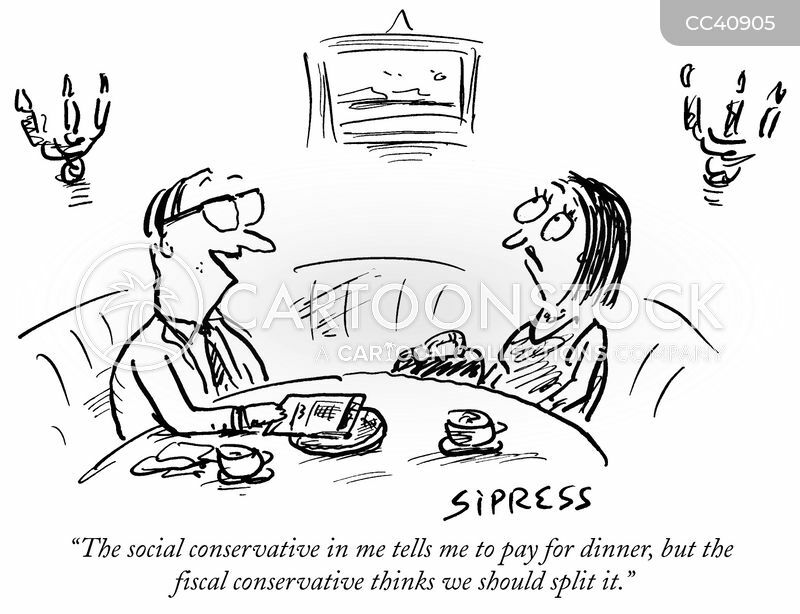 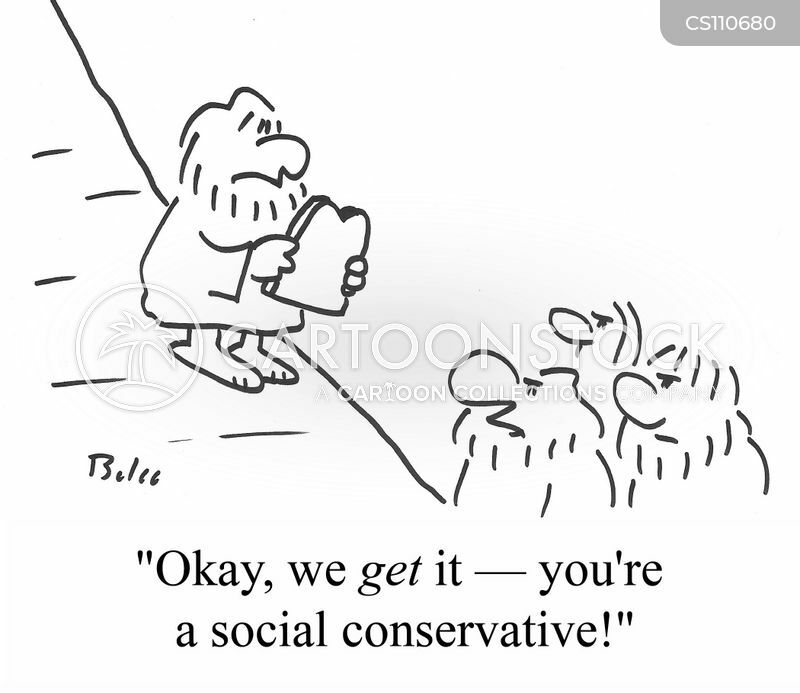 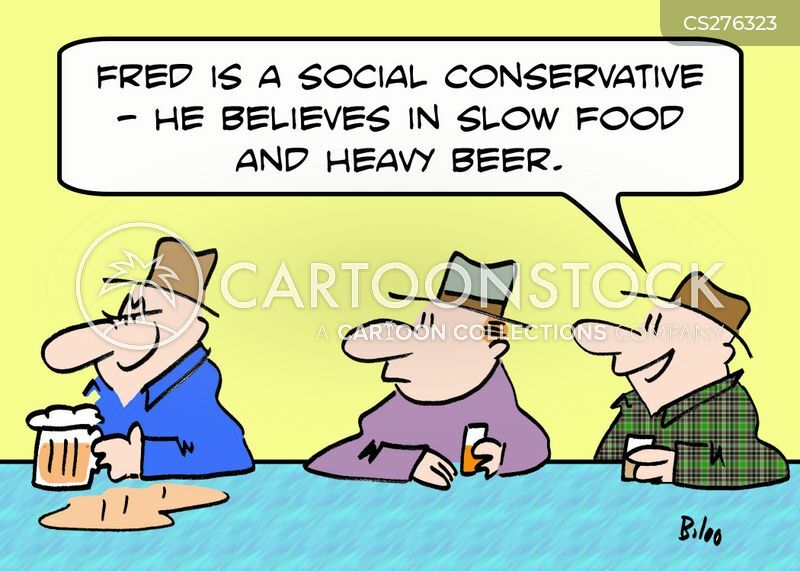 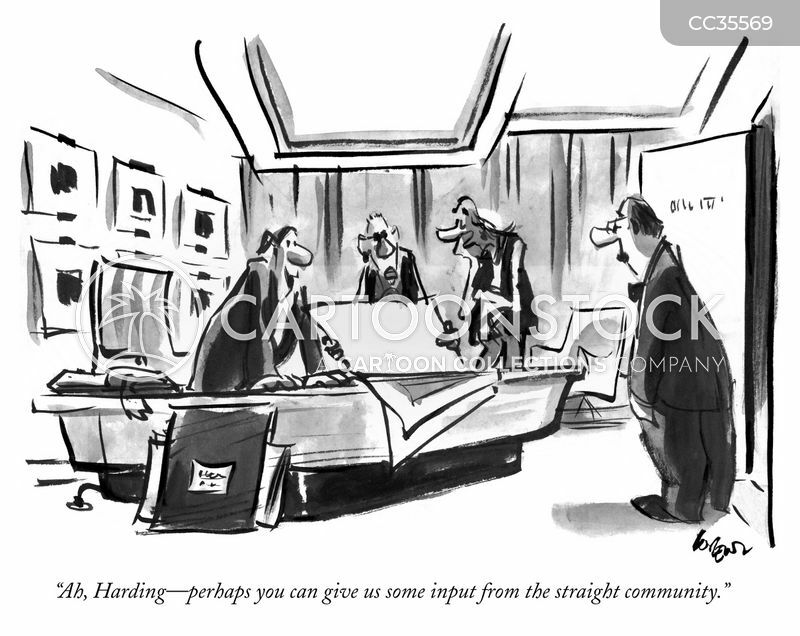 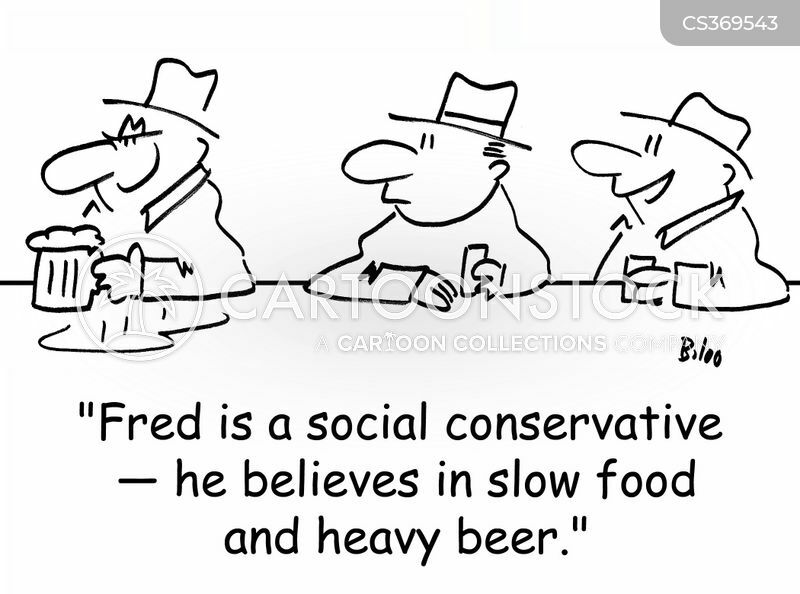 "Okay, we get it - You're a social conservative!" 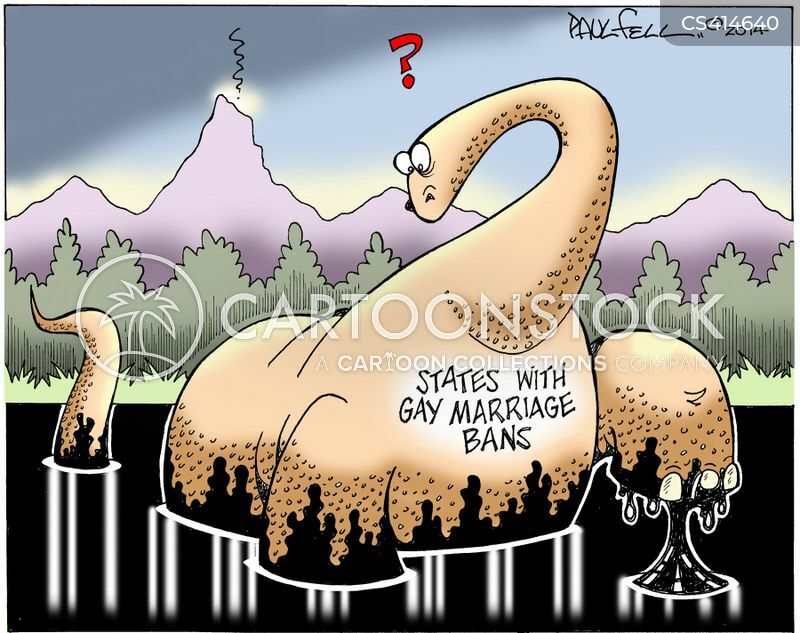 The Last Dinosaur: States with Gay Marriage Bans.